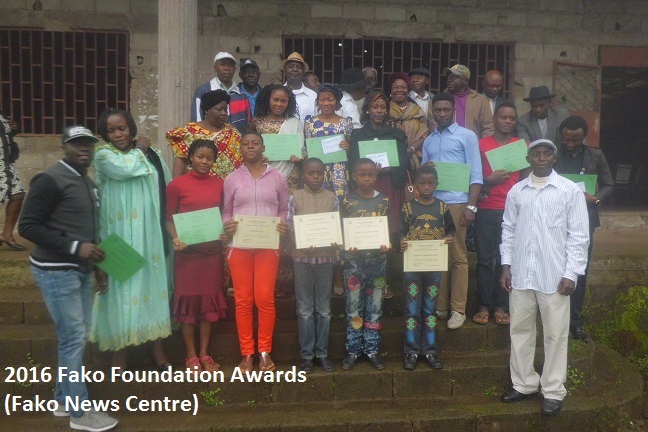 He noted that this is the spirit members of the Fako Foundation have put to practise by awarding scholarships to deserving students and academic financial assistance to pupils and students who are in need. The Patriarch, Mola Litumbe, then called on the students to emulate this example in future by lending their support to the Fako Division community in whatever way they can. Before going ahead to present an address on behalf of the President of the Foundation, Prince Charles Endeley maintained that the American based organisation has been properly named a “Foundation” and that is why it has come to the base to lay the foundation for future leaders of the division. 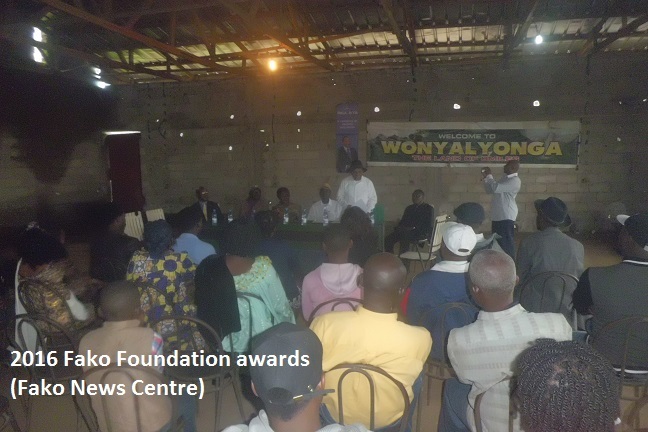 He went further to present the address of the President of the Foundation, Mola Dr. Moluwa Matute. 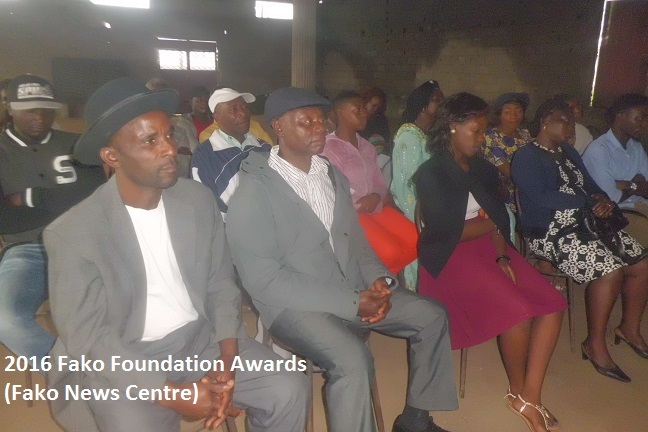 In the address, Mola Moluwa Matute congratulated the beneficiaries and thanked them for their hard work in school. 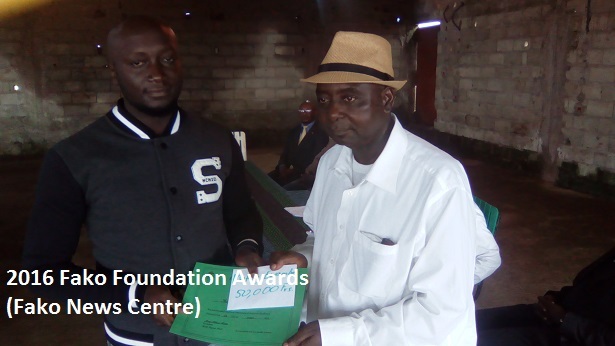 He maintained that the selection process went through tight screening and therefore, only those who deserved the scholarships and academic financial assistance were awarded. The duration of the scholarships and academic financial assistance vary from one to three years. 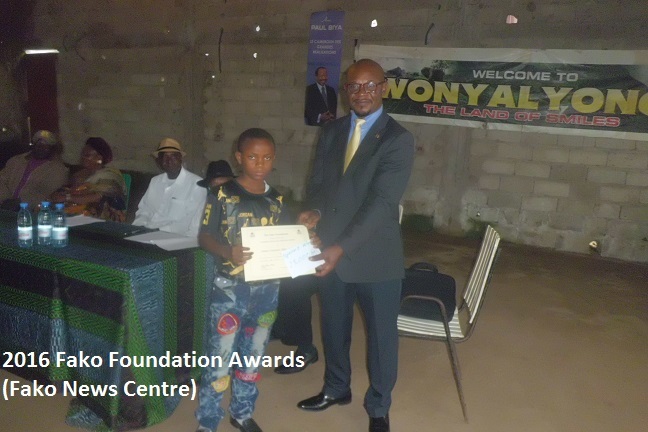 However, in his message addressed to the pupils and students, the President explained that laureates with at least two years duration are required to update the foundation with their results. 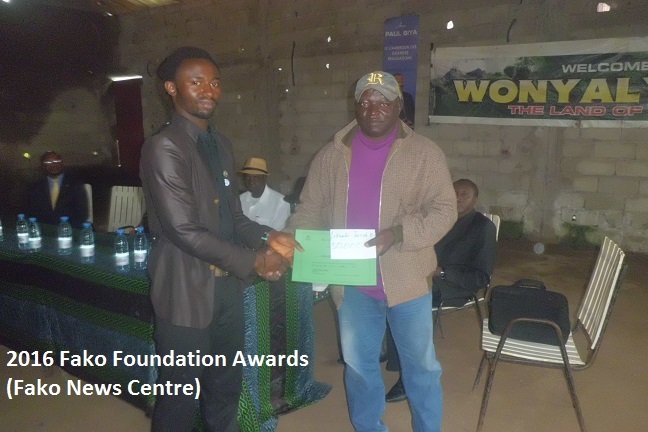 The president however warned that the association shall de-fund the awards to any laureate should his/her academic performance decline from the original performance. Popular Fako Division artist, Tata Kinge, was also present during the occasion. When given the floor to talk to the youths, he emphasised on the need for the youths to learn the culture of the Wakpwes. He explained that they can learn their culture by developing interest to learn the folklores, speak the Mokpwe language, wearing the Mokpwe attire among others. He advised the youths to be vigilant and to make wise decisions that will promote their interest and that of the community. 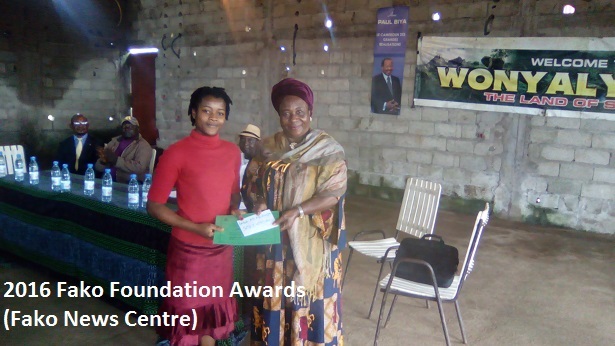 After receiving the awards at the event that took place at the Wonyalyonga (Bonya Lyonga) Community Hall, Buea, the pupils and students and their parents prayed the Ground Coordinator of the foundation, Mola George Ndiva Lisinge, to transmit their messages of sincere gratitude to members of the foundation. They promised to do better this coming school year to make their benefactors proud.